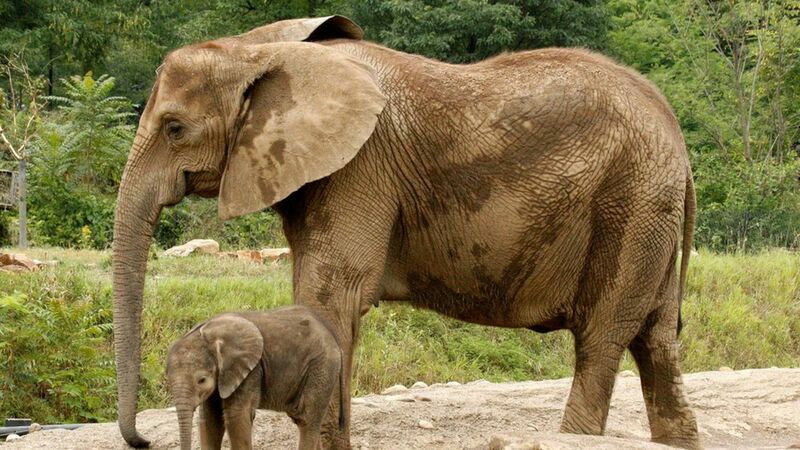 Endangered elephants in Africa are being tracked in real-time using GPS, accelerometers and algorithms to protect them from poachers, Scientific American reports. How it works: GPS combined with algorithms developed for analyzing data collected by the collars can detect if an elephant stops moving or slows down (indicating it could be injured or dead), or when it heads in the direction of a well-known poaching area. Paul Allen's Vulcan and the non-profit Save the Elephants developed an app that sends alerts to rangers so they can intervene when a potential problem arises. The app provides positions of other rangers, camera trap feeds, gunshot detection and more. Batian Craig, director of a company that oversees security at Lew Wildlife Conservancy in Kenya, told SciAm it is "a game changer." Elephant endangerment: Between 2007 and 2014, the savanna elephant population dropped by 30%; the forest elephants dropped by 62% between 2002 and 2011.